Hand Made Jewelry in a Rainbow of Colors. Frequently Inspired by Nature. 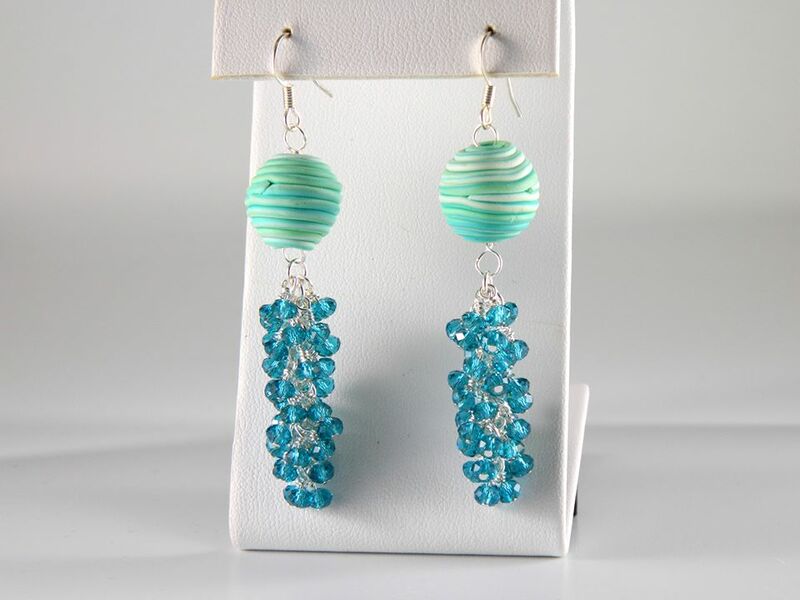 "I started making jewelry as something to keep me busy during a flare of fibromyalgia. Creating kept me from going crazy while being house bound. It started to take on a mind of it's own after that." Affirmation Amulets created for Spiritual Development. Denise Spaman creates wearable art combining the metaphysical powers of Gemstones, Personalized Affirmations and Prayer to help you with the Dis-ease of the Spirit and Personal Spiritual Development. A Talisman is a trinket or piece of jewelry usually hung about the neck and thought to be a magical protection against evil or disease. My beads and pendant mainly come from Fair Trade Villages in Bali, Peru, Nepal and Thailand along with Small Lapidary Artist who all hold their works in Sacred Space while Creating!! Come explore this magical world of gemstones at the Timeless Talismans Booth and say hi To Denise! Including: Pendulums, Crystal points, Healing stones and Chakra items.